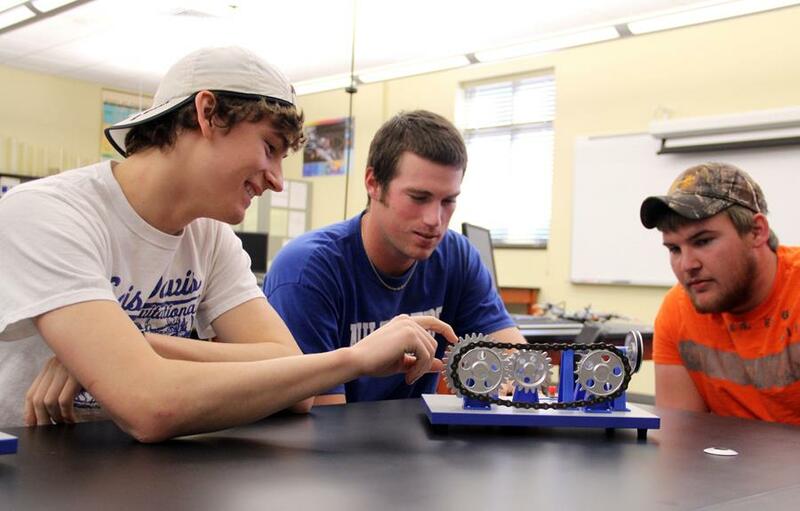 Southern Arkansas University was approved by the Arkansas Higher Education Coordinating Board in January 2014 to offer a Bachelor of Science in Engineering with emphasis areas in mechanical and chemical engineering. As the only engineering program in Arkansas south of Little Rock, SAU will be able to better serve area industry. The University conducted a feasibility study which showed substantial industry and business support in south Arkansas for training “home grown” engineers in hopes of decreasing turnover of engineers from outside the region and state. The University hired three Ph.D. engineering professors and is in the search process and is in the search process for the fourth professor who will hold the recently endowed Albemarle Professorship, an investment of $200,000 by the Albemarle Foundation. Regional engineers will be recruited as adjunct professors and guest lecturers to provide SAU’s students with unique insight into the expectations and environment of today’s workplace. 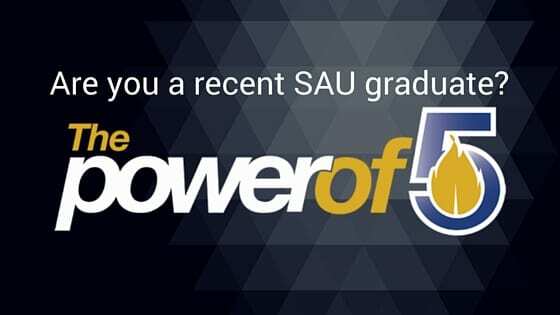 In the initial semester, SAU welcomed over 60 engineering students passing expectations of around 25 students. These students come to SAU from as far as Arizona to major in engineering. 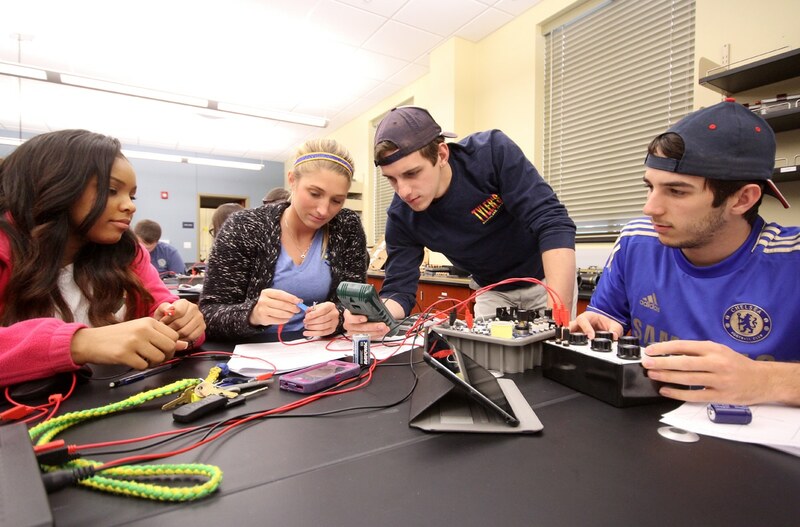 SAU’s small student-to-teacher ration, which provides students hands on interaction with faculty and equipment, is a crucial component to our recent success. A great recruiting asset to the University is the Hallman Scholars Program which is an endowment of over $2.5 million to provide top-level scholarships to women majoring in STEM fields. In the spring of 2010, SAU opened a 60, 000 square-foot University Science Center costing over $17.5 million, which currently houses the departments of biology, chemistry, physics, and engineering. The University is seeking to partner with alumni, friends, corporations, and foundations to outfit the classrooms and laboratories with the latest technology and most advanced equipment to ensure that our faculty and students have the resources available for quality instruction. These resources will also ensure that our students are prepared for today’s ever-changing work environment. There are still numerous opportunities to partner with the University for the purpose of funding equipment and technology for the new engineering facility. If you are interested in this project, you may contact Josh Kee, assistant vice president for development, at (870) 235-4321 or joshkee@saumag.edu.